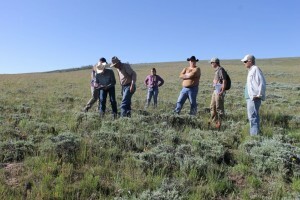 Stakeholders conduct field tests for the Colorado Habitat Exchange on a ranch in Colorado. The decision whether or not to list the greater sage-grouse under the Endangered Species Act was one of the biggest listing decisions of our time. 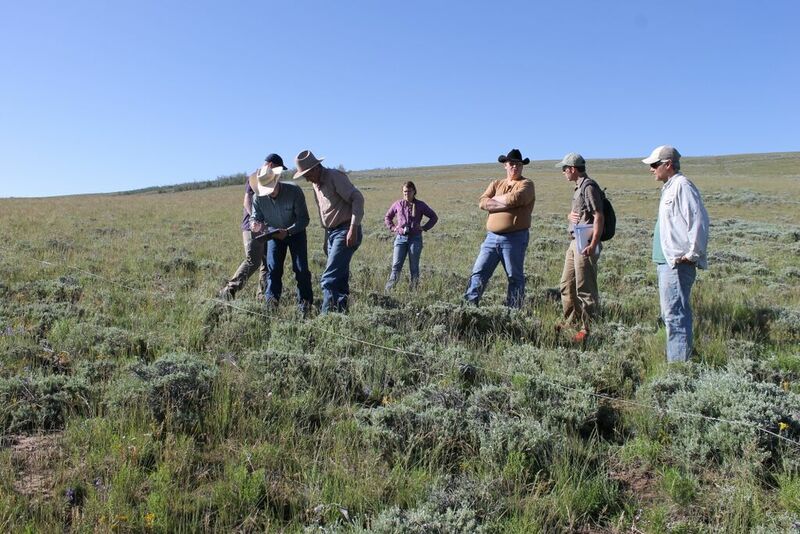 Thanks to unprecedented public-private partnerships among ranchers, energy developers, conservationists and states, we now have the groundwork to guide future management of our nation’s wildlife and working landscapes. The “not warranted” decision sends a strong signal that investments in conservation are making a difference, providing the catalyst for a new approaches and a different kind of politics.